A strategic partnership has been announced between ICON (ICX) and Japan’s first cryptocurrency investment fund, B Cryptos. 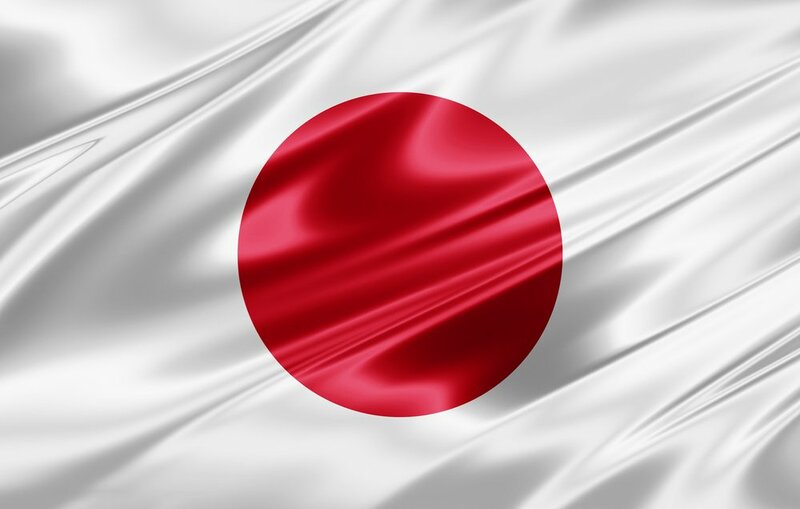 It has been pegged to revitalize Japan’s struggling blockchain ecosystem in the wake of heavy regulations imposed by the country’s Financial Services Agency following the world’s biggest cryptocurrency heist earlier this year. B Cryptos reach and influence is not to be underestimated: they are not only supported by B Dash Ventures, one of Japan’s leading venture capital funds, but also QUOINE, owners of Japan’s premier cryptocurrency exchange. A post on the ICON Foundation’s Medium blog reveals that ICON and B Cryptos will together host hackathons, conferences, demo days and even run incubation-style programs in support of budding blockchain projects. Hiroyuki Watanabe, the CEO of B Dash Ventures, has a storied history in the Japanese technology industry. His resume boasts positions at Sanwa Research Institute (which later became Mitsubishi UFJ Research & Consulting), NGI group and Mitsubishi UFJ Capital. In both 2015 and 2016, he was given the #2 ranking in the list “Most Influential Venture Capitalists in Japan by Forbes. As a result of the partnership, Watanabe will serve as an advisor for ICON, while JH Kim, a council member of ICON, will become a key member of the Crypto Fund Investment Committee.